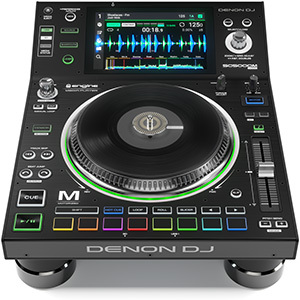 The new 1.5 version of Engine has been optimised for use with Denon DJ’s new MCX8000 player/controller, but is also compatible with the company’s SC3900 and SC2900 media players, making the software accessible to more users. 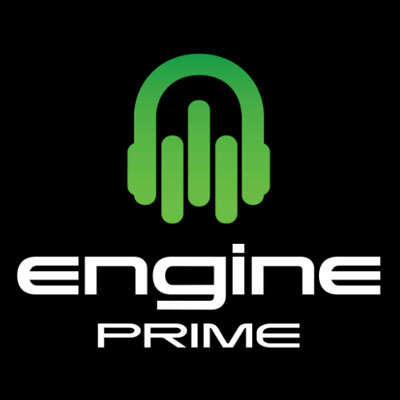 While the advanced management system offered by Engine 1.5 organises the user’s music efficiently and the new GUI with improved layout ensures an optimised workflow, the updated software is also equipped with a database creation function. 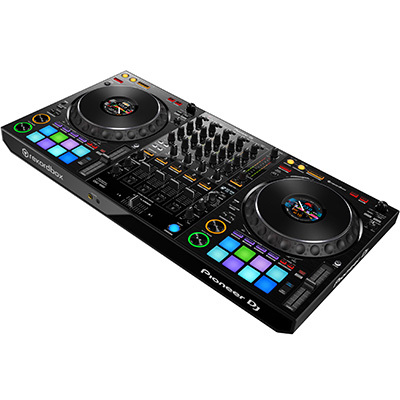 This function allows Serato® DJ hot-cues to be easily imported by dragging any track with stored hot-cue data from Serato into the Engine Library. 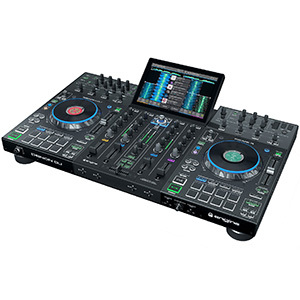 The hot-cued tracks can then be used in standalone mode without the need for a laptop computer, allowing mobile DJs to make their setup even more convenient to take on the road. 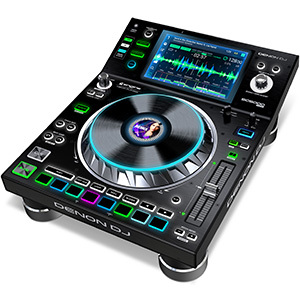 Denon DJ has also equipped the updated Engine software with a range of other features. 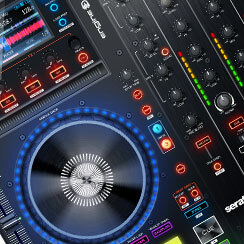 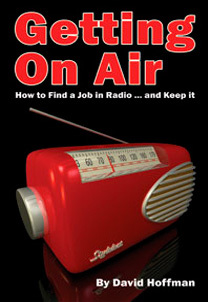 It offers high-resolution colour waveforms, based on the frequency content of the music. 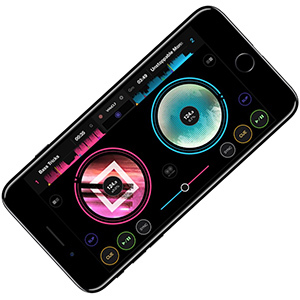 The low, mid and high-frequency slices are shown in red, green and blue (respectively), allowing mobile DJs to visually identity the percussive elements and other sonic frequencies of the tracks they use. 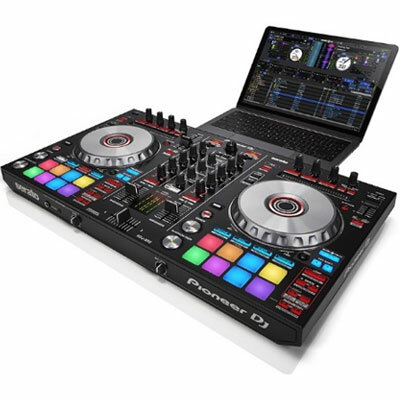 Meanwhile, key filtering means users can filter tracks by the information stored in their metadata, so they can build crates and playlists based on metrics such as BPM and key signature. 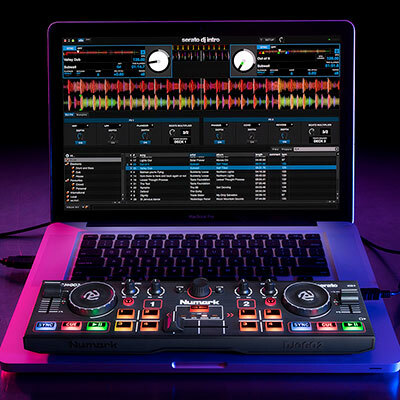 Using Engine 1.5 – which offers extensive collection support for Serato and iTunes – mobile DJs can create up to 512 crates (with seven sub-crate layers) and as many as 512 playlists, while having access to up to 100,000 playable files. 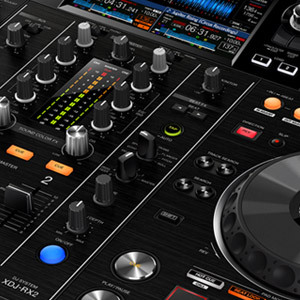 Engine 1.5 is now available to download from the Denon DJ website.